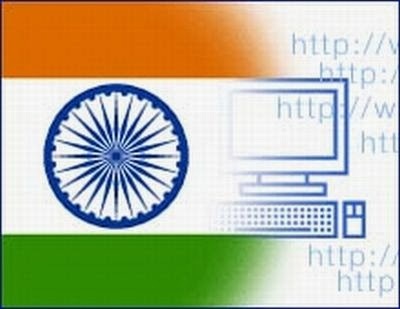 India is always been on top when it comes to development of online world. The audience from India contributes a lot with the online world with the higher literacy rate. There has been more and more increase of the online users. We have outlined top 10 most popular websites in India on which there is lot of Indian audience can be found. Take a look! 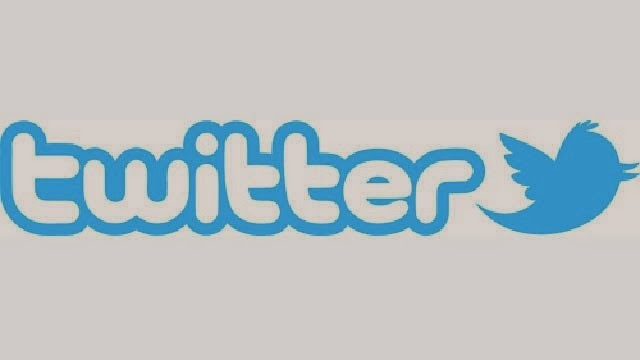 It is an social networking site, allows a user to post and read tweets which is very similar to the text messages. It's Alexa rank is 11. 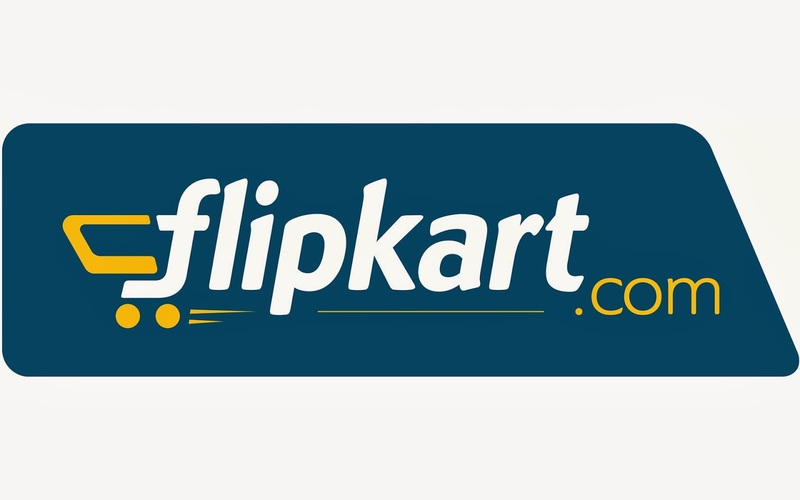 This is an Indian Online Shopping Store, which is being visited by more and more people of India. Mainly, the book sales are the main focus of the store, but they are now expanding their services to the electronic goods as well. It's Alexa rank is 10. This is one of the popular websites in India, having overwhelming increment of Indian audience. The website focuses on the Astrology, Sports, Cricket and Political news. Also, they have made the travelling and shopping very easy. It's Alexa rank is 9. This is a social networking website having 20 Million monthly active users. The website is also available in 20 different languages. It's Alexa rank is 8. One of the popular websites not just in India, but also in the world. 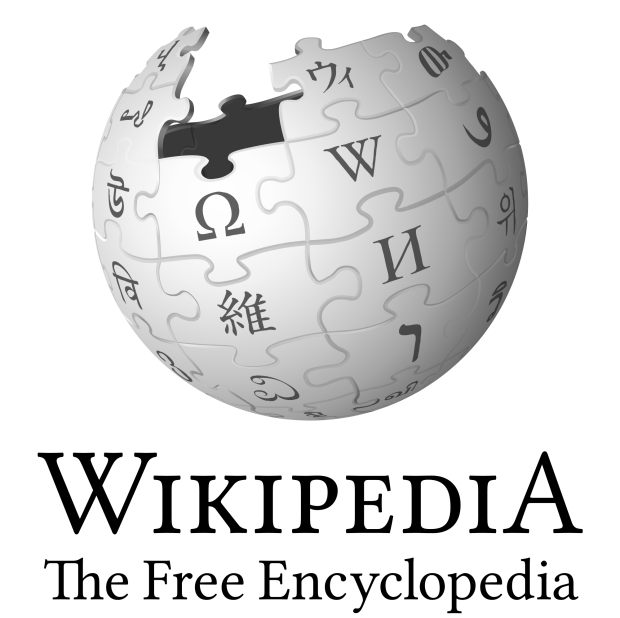 It covers the Internet Encyclopedia and being supported by the Wikimedia Foundation. There are more than 30 Million Articles on the site available in more than 280 languages. It's Alexa rank is 6. Wordpress is one of the most widely used blogging tool, and also known as best content management system (CMS). It's Alexa rank is 6. 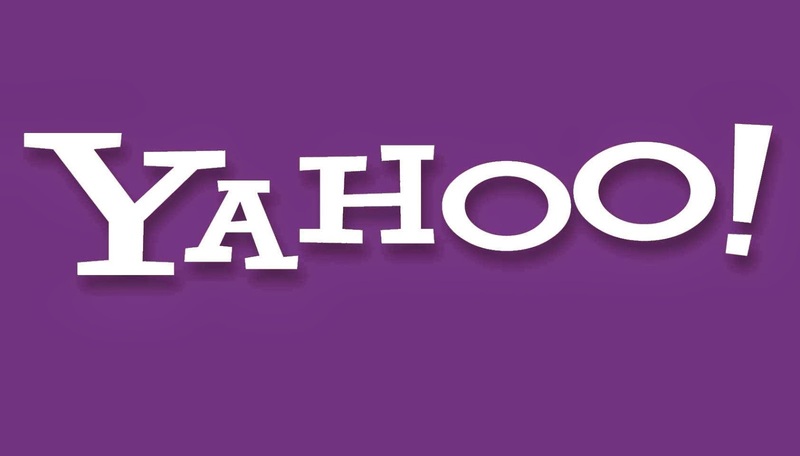 Yahoo is a Internet Corporation which has a very large network of its own. It is one of the leading websites of all times, as it has a great Mail service, News, Dictionary and the search engine. It's Alexa rank is 5. 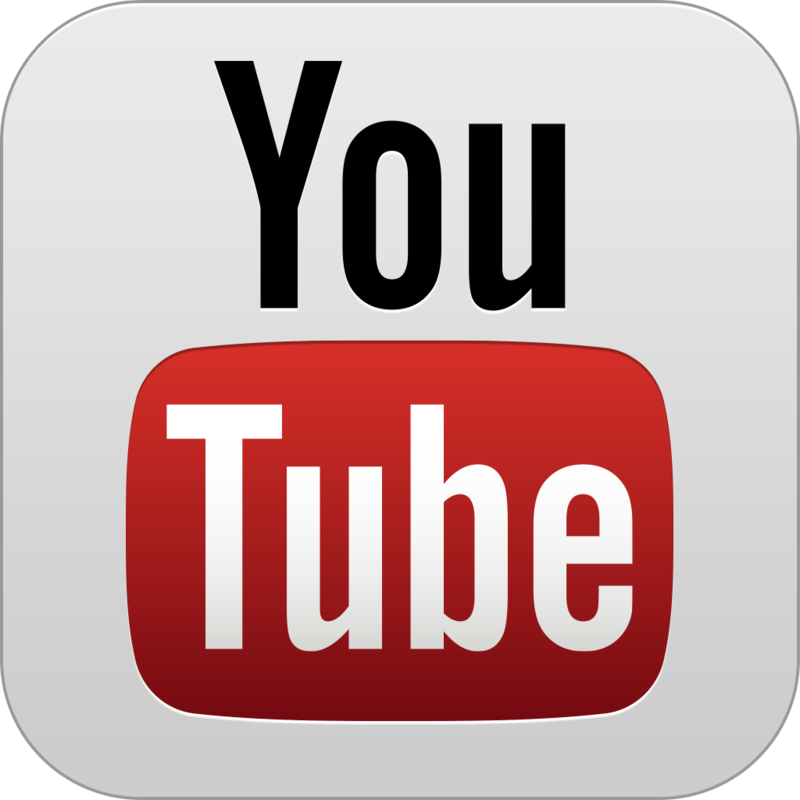 It is a great video sharing websites which is owned by Google now. A user can upload, watch and share the variety of videos and images. It's Alexa rank is 3. Currently, it is the most famous social networking website with more than 1 Billion active users at a time. 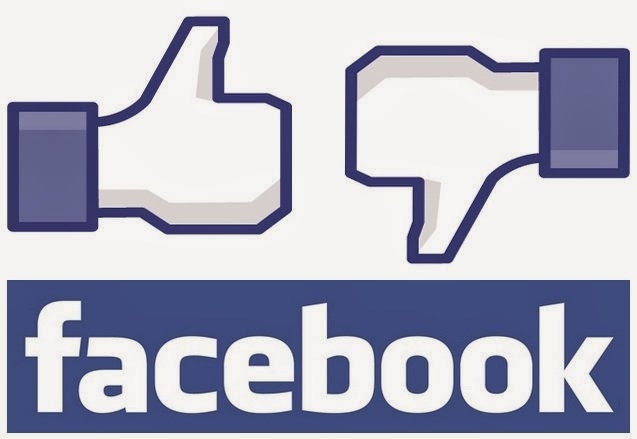 This is the top most famous social networking website that has ever existed in the world. It's Alexa rank is 2. 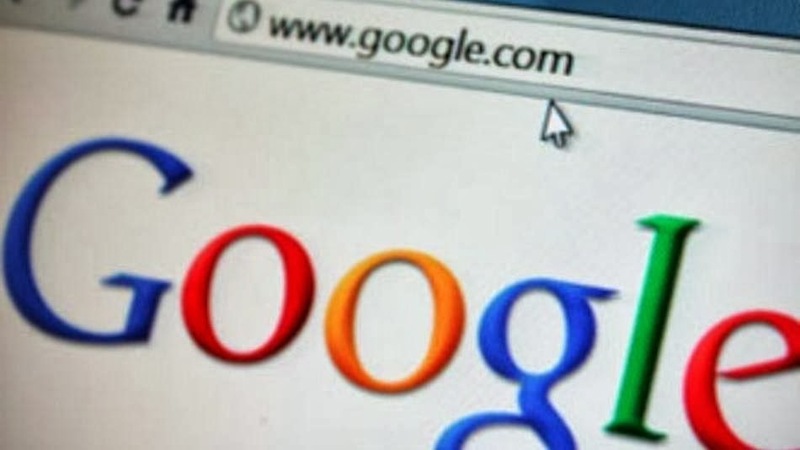 Google Corporation deals with all the internet related products and services along with online advertising as well. It has a great search engine facility for every internet user. Google's Alexa rank is 1. These are the most popular websites in India. Share your views about it!